Any of these should be available through your local indy bookstore, or your favorite online bookseller. 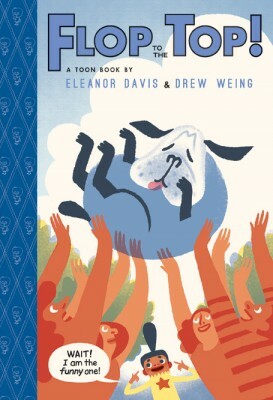 My newest book was co-created with my wife Eleanor Davis, and is for early readers. It’s called Flop to the Top, and it’s about a dog that gets famous on the internet. 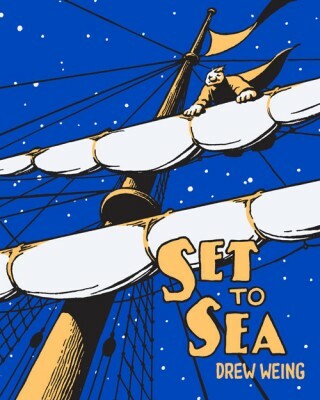 Set to Sea is a nautical graphic novel I made, about an unfortunate poet who gets shanghaied. It’s maybe not good for younger readers (violence) but teens+ should enjoy. 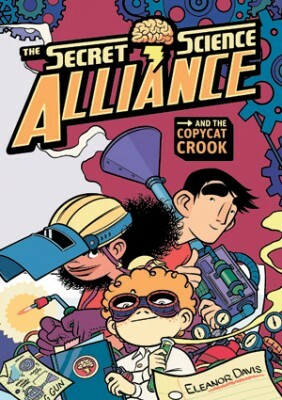 The Secret Science Alliance is a kids’ graphic novel about misfit inventors, that my wife made (I inked it). 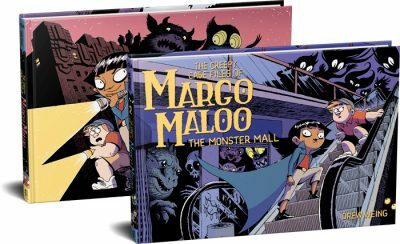 Anyone who likes Margo Maloo should like it. These are available at Little House, a shop I co-run with my wife, cartoonist Eleanor Davis. Since that’s operated entirely by us, we have to close it now and then, when we’re too busy or on the road. Not only do they get access to bonus Margo stuff, but subscribers to my Patreon at the $5+ level get access to ebook versions of some of my older work, like a journal comic I kept in 2002-2003.